The New Orleans area and its swamplands are teeming with wildlife—it’s one of the most biologically diverse areas in the country. However, this ecosystem is under increased environmental pressure due to commercial development and climate change. Coastal Louisiana loses 24 square miles of swampland each year—about the size of a football field lost every hour. With The Great Delta Tours, you’ll learn about the relationship between the animals, the people, and this ever-changing environment on our guided wildlife tours! 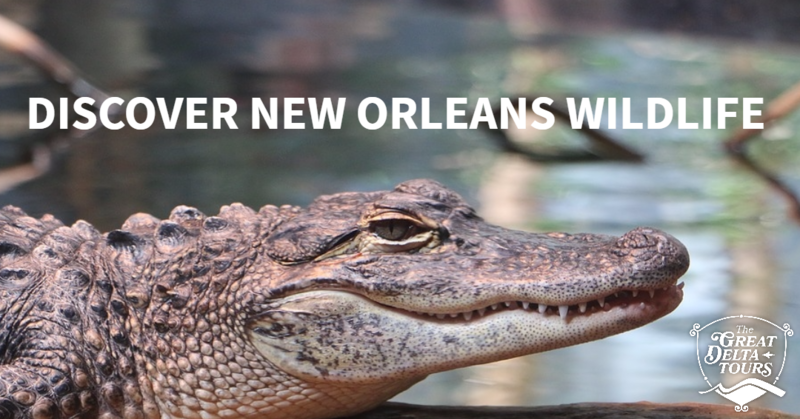 On our walking tours, you’ll experience some famous wildlife of the area, learn about the rich history of New Orleans, and become more informed on the cultural and environmental changes that have negatively affected the Great Mississippi River Delta. Through our tours, you’ll get to see and understand the vast and beautiful landscape (and its fauna) that has stood the test of time. What Kinds of Wildlife Might I See? Blue crabs are one of the most famous animals of the Great Mississippi River Delta ecosystem, and not just because of their blue hue. 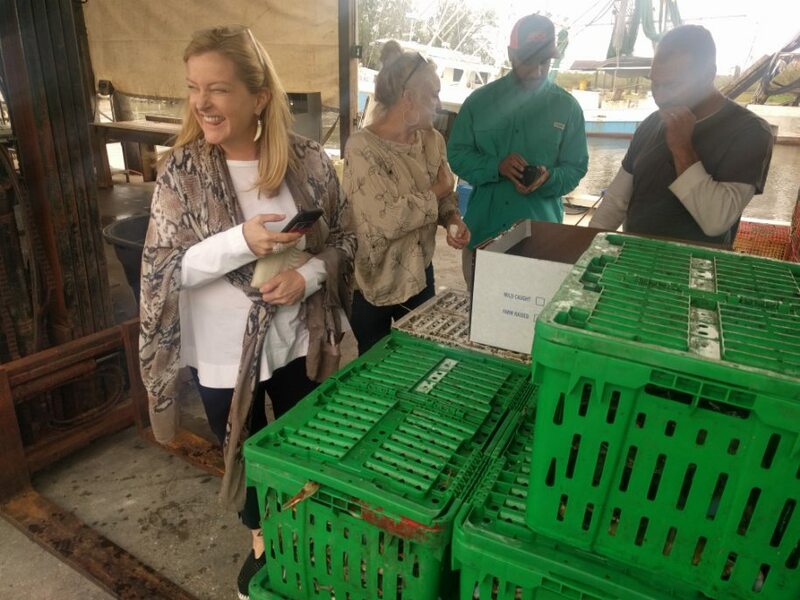 New Orleans is home to the biggest blue crab fishery on the planet, with roots and cultural relevance that spans decades. While you’ll be keeping an eye to the sky to see some of the diverse bird life New Orleans has to offer, keep an eye to the ground—you never know when a blue crab will give your toes a pinch! These guys are the moneymakers—the reason many New Orleans visitors journey from the city. You never know when a gator or two will be lurking in the area, so keep your eyes (and your camera) ready! 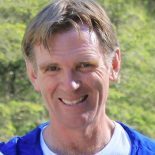 Co-author of The Great Delta Tour, Peter Yaukey is a science professor who chose to move to New Orleans from Georgia 25 years ago to teach at the University of New Orleans and to experience the amazing opportunities for birding that the Mississippi River Delta offers. He brings extensive knowledge of the region’s natural environment. As a writer, and researcher, he specializes in the impact of urban development and hurricanes on wildlife. He has led private birding tours for years and is considered one of the top naturalists in the state, as well as a great story teller. Why Choose The Great Delta Tours? Watching wildlife is one thing—but learning the history and the culture behind the wildlife is another thing entirely. That’s what The Great Delta Tours is passionate about. 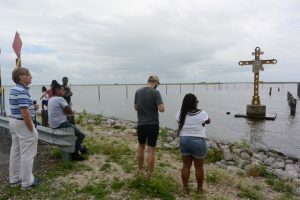 On our tours, you won’t just learn about wildlife—you’ll learn about their connection to the landscape and the people of the area, and how they play a part in the larger story of New Orleans and its rich history. Schedule a tour with us today! 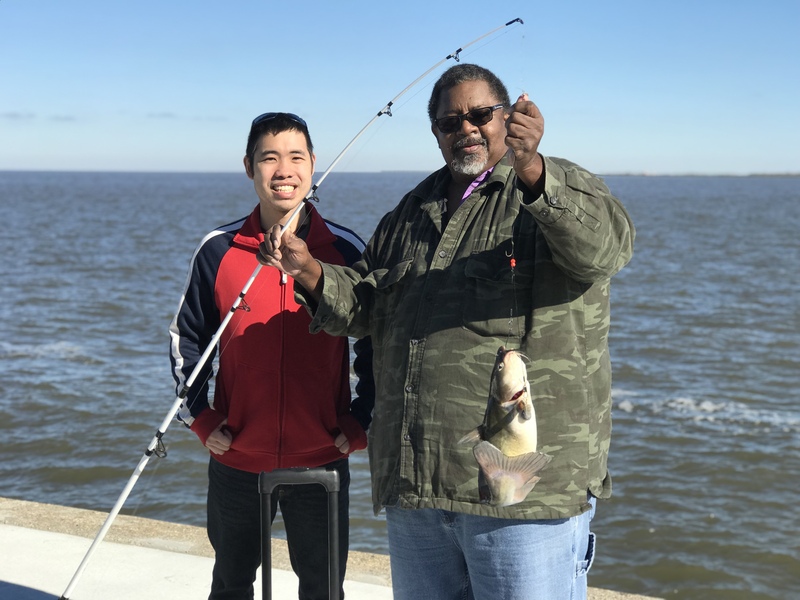 Great Delta Tours provides unique ecotourism experiences that inspire people to celebrate, protect, and advocate for a sustainable natural environment in southeast Louisiana. 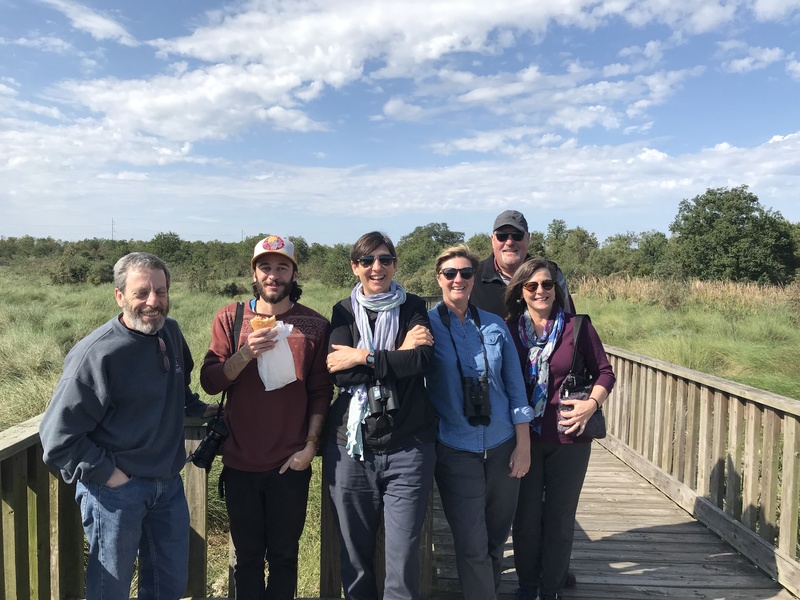 From group to private tours, we share the stories of New Orleans and the Mississippi Delta through unforgettable adventures connecting people to the wonders of local wildlife, vegetation and cultures. ©2017 The Great Delta Tours. All rights reserved.